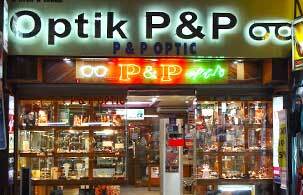 We are owned and operated by professional optician. You can depend upon us for quality and professional service. We have built our reputation on repeat business. Your satisfaction is guaranteed.